Not sure about this one. 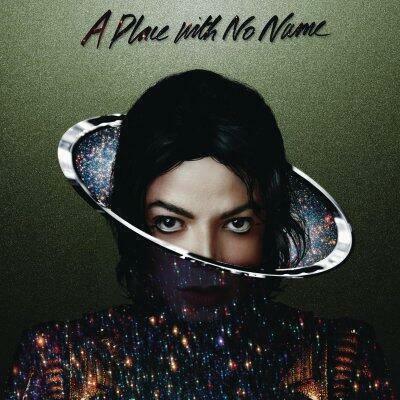 Sony Music have made available A Place Without No Name, interestingly the new version appears to be built on a loop of Michael Jackson’s Leave Me Alone. What do you think?